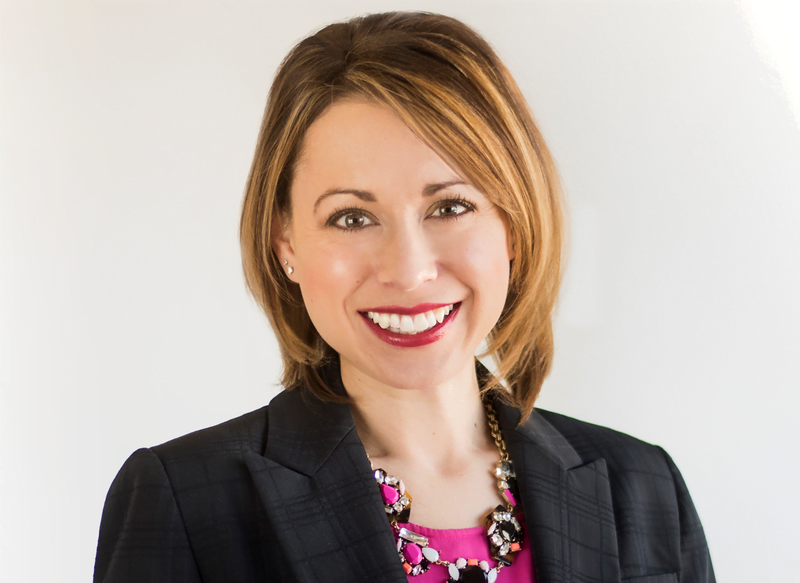 At Sprouse Shrader Smith, we understand that family law matters are sensitive and can be very stressful. 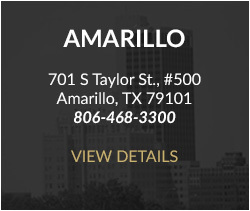 Our team of experienced family law attorneys is committed to guiding you through this difficult time. 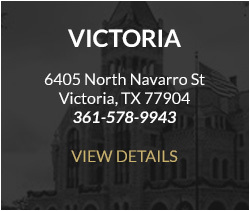 While we are dedicated to exploring opportunities through mediation, arbitration, and collaborative law to resolve your case without court intervention, we are also prepared to represent you in the courtroom. Fill out the simple form below and our Family Law attorney will be in touch! 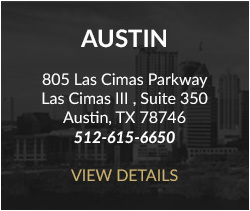 For any questions or concerns, you may have, please don’t hesitate to contact any of our offices.